religion, God, existence, yoga, higher consciousness, and the challenges of daily spiritual living. It is a book for people of all faiths – anyone yearning to know what life is truly all about. Self Realization Fellowship’s editions, and none others, incorporate all of the author's significant revisions to the text of the 1946 first edition. 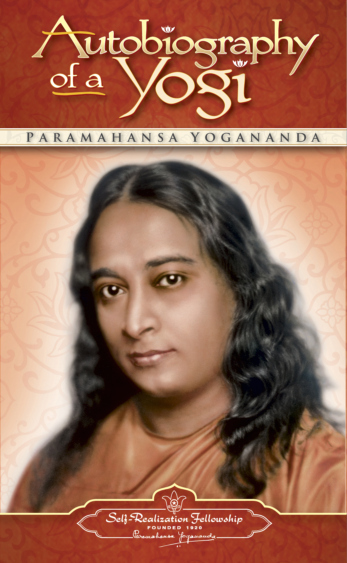 This landmark tour-de-force includes an entire chapter dedicated to the science of Kriya Yoga. 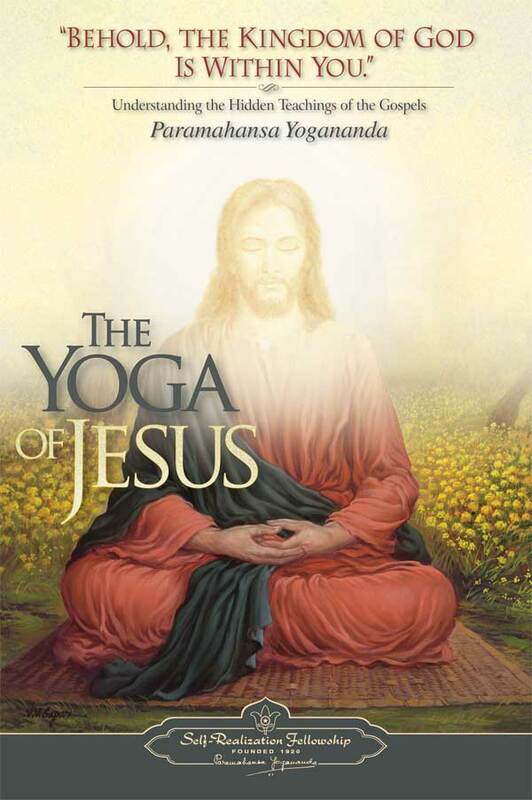 In this remarkable book, Paramahansa Yogananda reveals the hidden yoga of the Gospels and confirms that Jesus, like the ancient sages and masters of the East, not only knew yoga but taught this universal science of God-realization to his closest disciples. Compiled from the author’s highly praised two-volume work, The Second Coming of Christ: The Resurrection of the Christ Within You, this insightful and compact book transcends the centuries of dogma and misunderstanding that have obscured the original teachings of Jesus, showing that he taught a unifying path by which seekers of all faiths can enter the kingdom of God. Free shipping of the books portion of your order when you order 5 books or more! Book purchases don't count toward the $100 minimum order for www.heartsforlove.com, however if you want to order books alone, there is only a minimum order of 5 mixed books. Feel free to order just 1 or 2 books with your Hearts For Love wholesale order to get started with these bestsellers. ALL BOOKS ARE PRICED AT 45% OFF RETAIL PRICES! YOU GET THE FULL WHOLESALE DISCOUNT WHEN YOU ORDER FROM US!! if you want a more three-dimensional look, you will be interested in our yoga-themed car-logos.